Is it your lucky week? 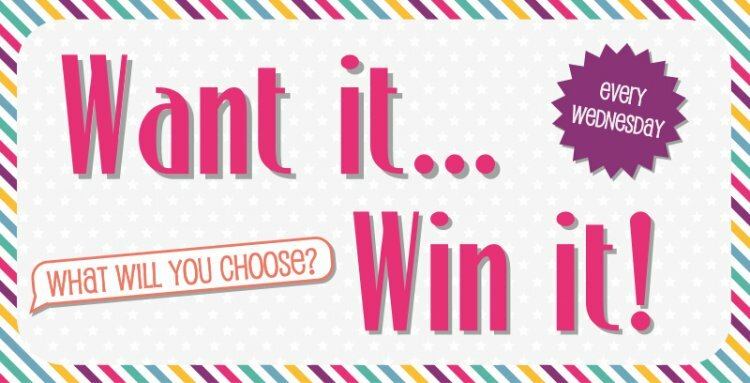 Every Wednesday we ask you all what you would love to add to your craft stash and every Thursday we pick one crafter to win their chosen prize, easy peasy! If we were able to pick, we would have to choose this enchanting Dovecraft Fairy die set! The fairy die cut would as a lovely centre piece and the extra dies in this pack would make wonderful additions to any project! Now it's your turn, what Trimcraft product would you love to win? COMMENT below with your selection to enter. Good luck everyone!